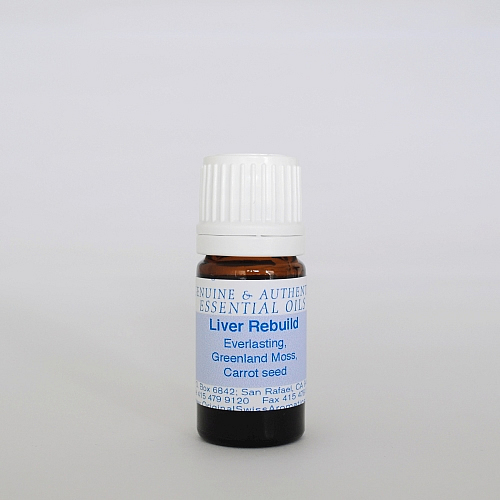 Clinical studies confirm that Greenland Moss, Everlasting, and Carrot seed can rebuild the liver. Hepatitis B and Hepatitis C Liver Rebuild. Presented at the March 2005 Symposium for Aromatherapy and Medicinal Plants in Grasse by Dr. A.M. Giraud-Robert: A clinical study demonstrating efficacy of essential oils in the treatment of Hepatitis B and Hepatitis C, specifically antifibrotic and antiviral effects. 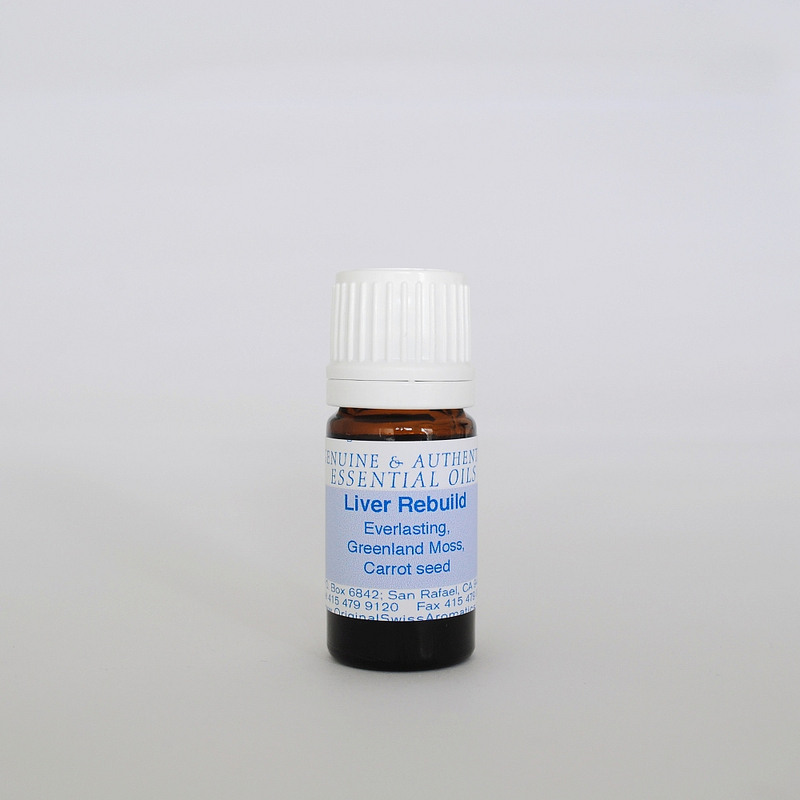 The essential oils employed in the treatments were chosen for on the one hand for their antiviral activity and on the other for their hepatocellular regenerative activity. The antifibrotic and regenerating blend, the "Liver rebuild" consists of Helichrysum, Greenland Moss, and Carrot Seed. There is a separate blend to reduce virus count: "Viral Load Reducer". 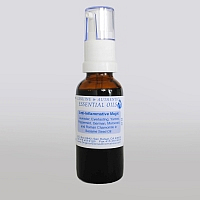 Essential oils have long been known to be effective antiviral agents. Extensive pharmacological research demonstrating the unrivaled efficacy of essential oils against viral pathogens conforms with overwhelming empirical evidence (especially of among members of the aromatherapy community). According to the protocol of the study, essential oils were taken orally diluted either with honey or vegetable oil or else in gel caps. Essential oils chosen for their antiviral activity were Ravintsara, Bay Laurel, Niaouli and Thyme thujanol type. Fluid Healing Viral Load Reducer is a proprietary blend of these essential oils including the rare essential oil of the thujanol type of Thymus vulgaris. In the study, essential oils were taken in varying dosages but averaging three drops three times a day for one week. Referring to this week as therapeutic window patients would then remain off the essential oils for three weeks before they would again use the essential oils for another week. Ingest 1 drop daily for 10 days. Use for 10 days on, 10 days off, 3 times, then take a break for at least one month. Ingredients: Everlasting, Greenland Moss, and Carrot seed.